Is this a blog about zombies? Nope. It's a blog about books. With the exception of a few people who really like Roland Barthes, all of their authors are either dead or alive. We like that Katherine Mansfield quote from the sidebar a lot and "a big darkish room, at late evening" seemed like a bad name for a blog. "Zombie Chekhov," on the other hand, sounded like a very good name for an indie band. For a bunch of people who can't sing and had long given up the hope of being in anything that sounded like an indie band, that was a plus. It's true we wouldn't have liked that quote so much if it said "Ach, Dickens! why are you dead?" (None of us being particularly grateful that he existed to begin with.) 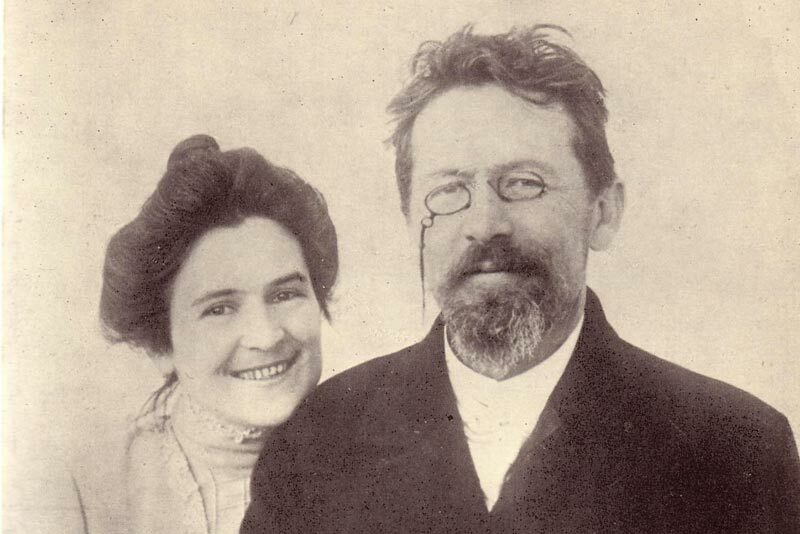 But Chekhov seems like an okay dude, writerly and otherwise. The "naming your blog after a dead white guy" thing did make us hesitate a little. But here we are. Isn't this a very nice picture? As we can see from our archives, we've been blogging sporadically since 2012. Our blog used to be called Lit. Hitchhiker. It became Zombie Chekhov in August 2014. Are you aware of the fact that you could have "Feeds Your Brainz" for a tagline? YES. Unfortunately, Claudia's co-bloggers don't share her excellent sense of humor and have veto-ed it, on the grounds that we shouldn't insist too much on zombies. Feel free to tell them differently at zombie.chekhov@gmail.com.